This is my first submission, I am sure it could be better, so feedback is appreciated. 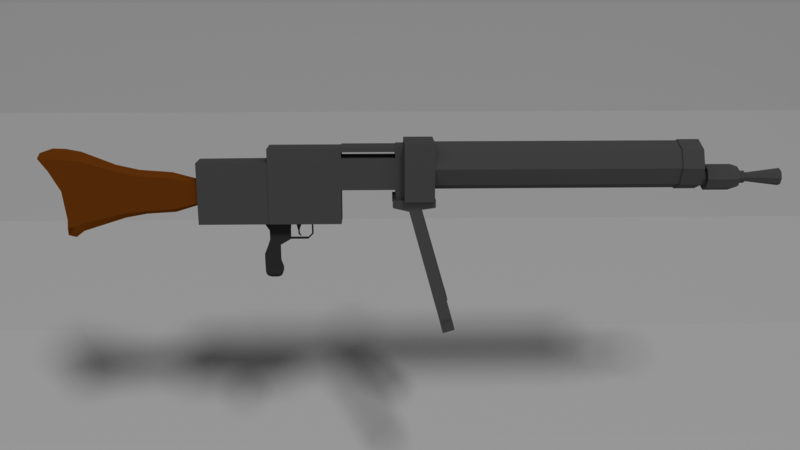 The model is a German MG08 /15 portable machine gun. It is a World War One weapon. The zip contains the original Blend file, Obj and FBX exports. Please use to your heart's content.